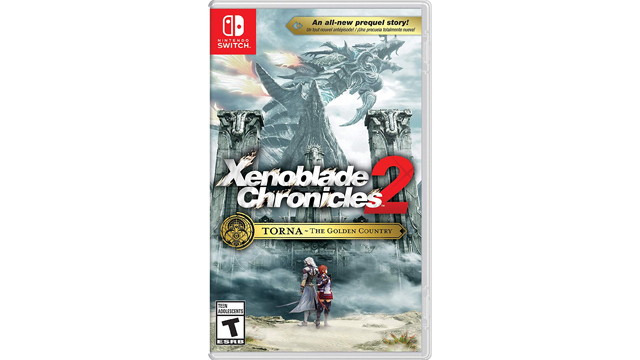 Xenoblade Chronicles 2: Torna DLC for $33, Nintendo Switch Let’s Go, Pikachu! Bundle Back in Stock, Preorder the Sega Genesis Mini, and More. Announced and released last week, this updated version of the original Borderlands is features upgraded visuals and much needed quality of life changes seen in the new Borderlands games. This sale is for a PC digital copy for use on Steam.